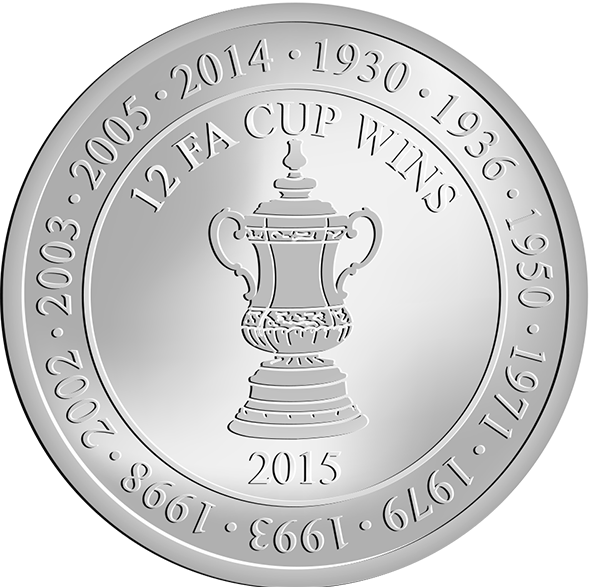 The 2015 FA Cup Final was the 134th final of the FA Cup, the world’s oldest football cup competition. The match was contested by Arsenal and Aston Villa at Wembley Stadium in London. The match was played on 30 May 2015 and was the final match of the competition. Arsenal won the match 4–0 with goals from Theo Walcott, Alexis Sánchez, Per Mertesacker and Olivier Giroud, for a record 12th title. This was the sixth FA Cup win for manager Arsène Wenger, putting him in joint-first place for wins with George Ramsay.